 The Hyundai motor company is a South Korean multinational automotive manufacturer which operates the world’s largest automobile manufacturing facility. Hyundai motor is the second largest car maker in India claiming to have the most advanced production, best quality and testing capabilities in the country in its over 20 years journey. Among the great number of vehicles, Hyundai motors has locally manufactured high sales units namely Hyundai Grand i10, Hyundai i20 Active, Hyundai Creta. Currently, at the Auto Expo 2018, Hyundai motor India has launched the facelift of Hyundai elite i20 and showcased its Ionic EV and Kona SUV. A rumor of the launch of all new Hyundai Santro is at hike this year. Recently Hyundai motors India limited has achieved its highest ever domestic sales by selling 5, 36,241 vehicles in financial year 2017-18. They currently exports vehicles to over 92 countries all over the world being the number one passenger car exporter consecutively for the last 10 years. Previously in the year 2016-17, Hyundai motor India sold 5, 09,707 units which accounts for a growth of about 5.2 percent in the sales. They concluded with domestic sales of 48,009 units and exports of 12,498 units in the month of March 2018. This accounted for a cumulative sale of 60,507 vehicles. Hyundai motors India has been packed with the production at the manufacturing units this year launching the facelift of Hyundai Grand i10, Hyundai i20 and Xcent along with the new generation Verna. The refreshed Hyundai Grand i10 and Hyundai i20 is the top 10 cars sold in India throughout the year. According to the comment of Mr. YK Koo, MD and CEO, Hyundai motor India Limited, their modern premium products and next level customer service has lead to the positive sales growth in this financial year. They believe in adding brilliant moments to the lives of their customers through a commitment of providing the best service possible. This along with the high sales of Hyundai Verna and Hyundai Creta SUV has helped the company to achieve the sales milestone this financial year 2017-18 which is 5.2 percent hike in the sales. 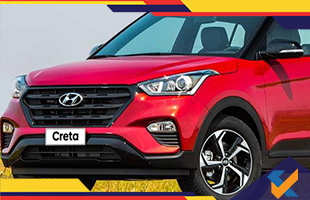 In days to come, Hyundai motors is expected to launch the facelift version of Hyundai Creta SUV along with the 1.4 liter petrol version of Hyundai Verna since the Verna has been a big success in Indian market. The financial year 2018-2019 has also in store the launch of a small car, the all new Hyundai Santro. The positive sales growth has no doubt increased the level of Hyundai motors in offering their customers with the best service. Moreover, in order to support the growth and expansion of the company, they are committed to provide their customers with cutting edge global technology. Hyundai motors will continue to invest in high level customer satisfaction in the coming years since, it is their first priority and to make it the most loved and trusted brand in Indian market.